Shop online for 19 dioramasplus plastic models at discounts up to 20%. 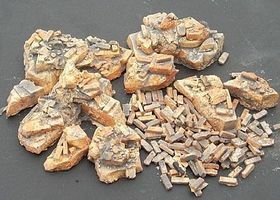 This is the 1/35 Scale Assorted Rubble & Bricks Diorama from Dioramas Plus. This is the 1/35 Scale Italian Street Scene w/Inclined Base (8x10.5) Diorama from Dioramas Plus. 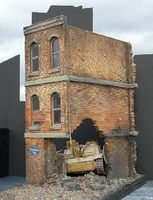 This is the 1/35 Scale Ruined Brick Corner Building Section (5x4x6'') Diorama from Dioramas Plus. 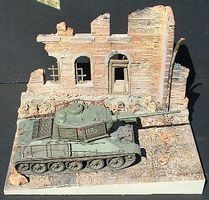 This is the 1/35 Scale Battle Damaged Sidewalks Diorama from Dioramas Plus. This is the 1/35 Scale Iraqi Street Scene (Building Fronts) w/Base (8x10.5) Diorama from Dioramas Plus. 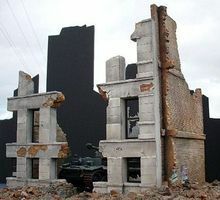 This is the 1/35 Scale Ruined Small Concrete/Brick Building (6x6x8'') Diorama from Dioramas Plus. 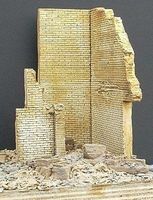 This is the 1/35 Scale Ruined 2-Story Brick Apartment Building (8x9x9'') Diorama from Dioramas Plus. 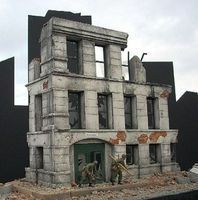 This is the 1/35 Scale Ruined Brick Factory Building (11x6x11'') Diorama from Dioramas Plus. 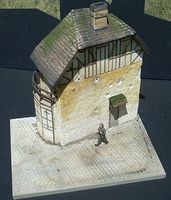 This is the 1/35 Scale Afghan Street Scene Building Fronts w/Base (8x10.5) Diorama from Dioramas Plus. 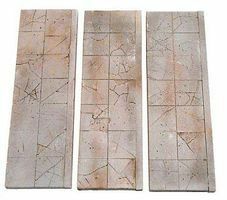 This is the 1/35 Scale Brick Sidewalk w/Corner Sections (1.5 x8'') (5pcs) Diorama from Dioramas Plus.